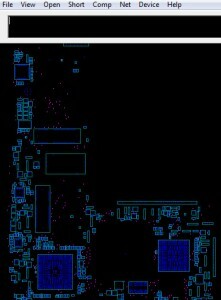 The motherboard schematic for Lenovo ThinkPad Edge E530 laptop/notebook, QILE2 Mainboard, M/B Schematics Document, Compal LA-8133P. 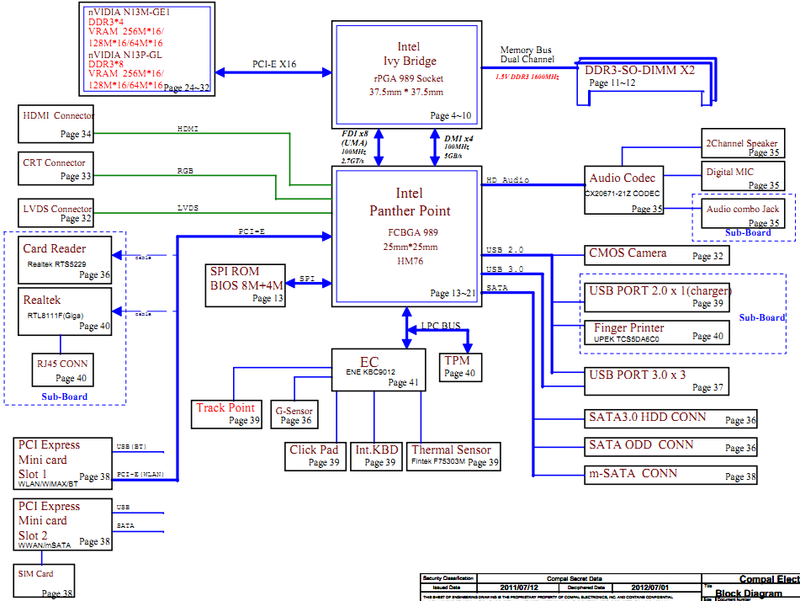 Intel Ivy Bridge Processor with DDRIII + Panther Point PCH, GPU nVIDIA N13M-GE1 / N13P-GL. 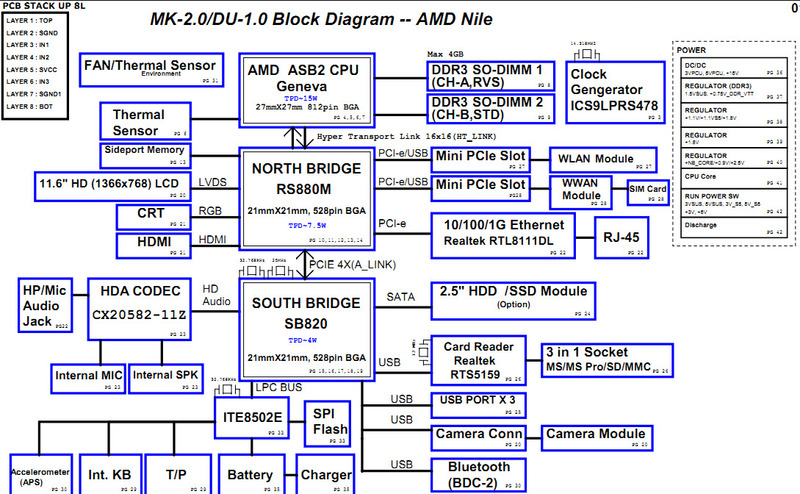 The motherboard schematic & boardview for Lenovo ThinkPad Edge 0221-RY6 laptop/notebook, Quanta PS2A Mainboard. 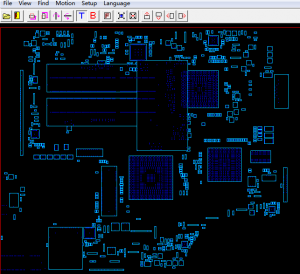 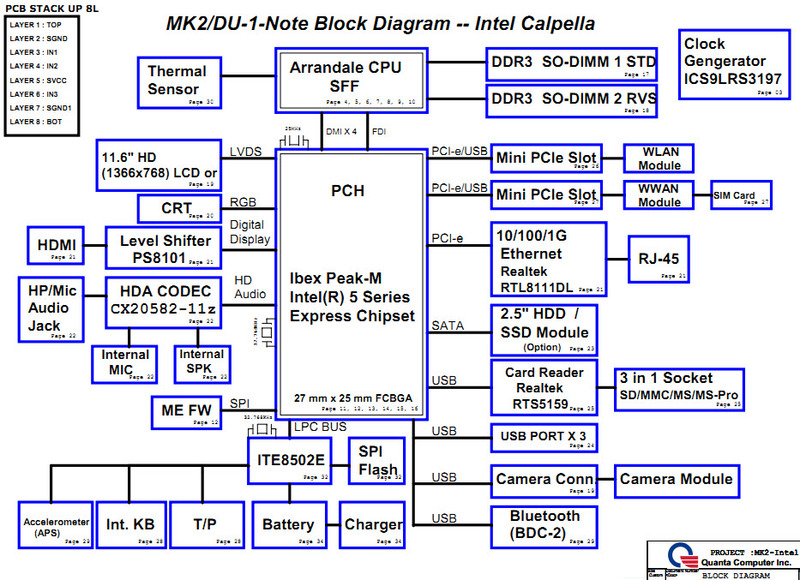 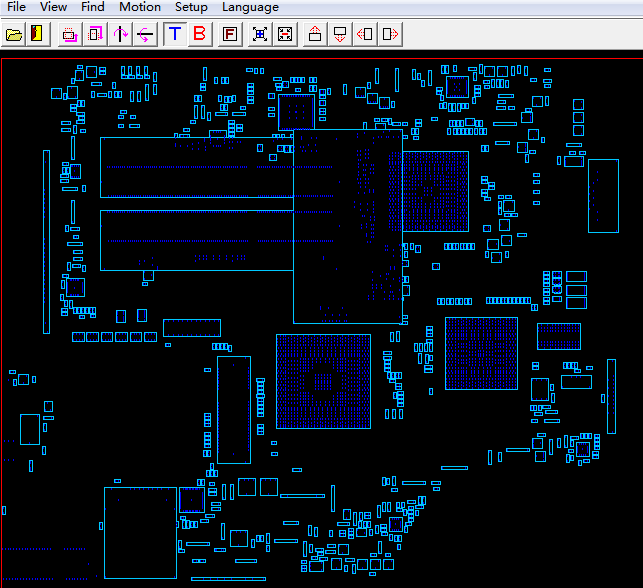 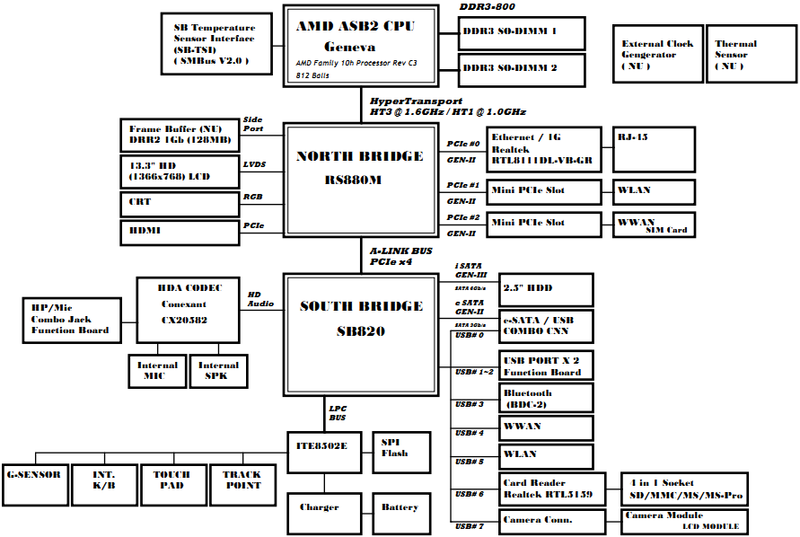 The motherboard schematic for Lenovo ThinkPad Edge E10 (Intel) laptop/notebook, Quanta FL6 MK2-Intel. 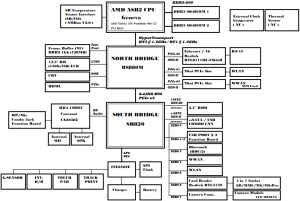 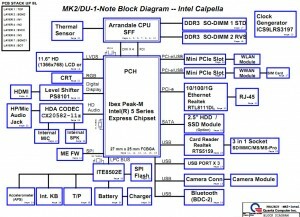 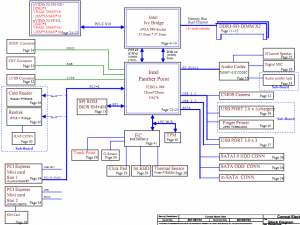 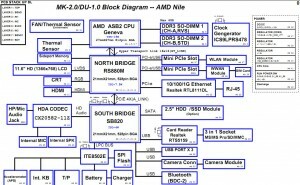 The motherboard schematic and Boardview(.brd) for Lenovo ThinkPad Edge E10 (AMD) laptop/notebook, Quanta MK-2.0/DU-1.0 Block Diagram — AMD Nile, Quanta FL6A.